The boundless and severe northern regions leave an indelible imprint on the lives of people and animals. Their irresistible force is capable of breaking anyone, and only the most courageous and hardy can overcome this force. 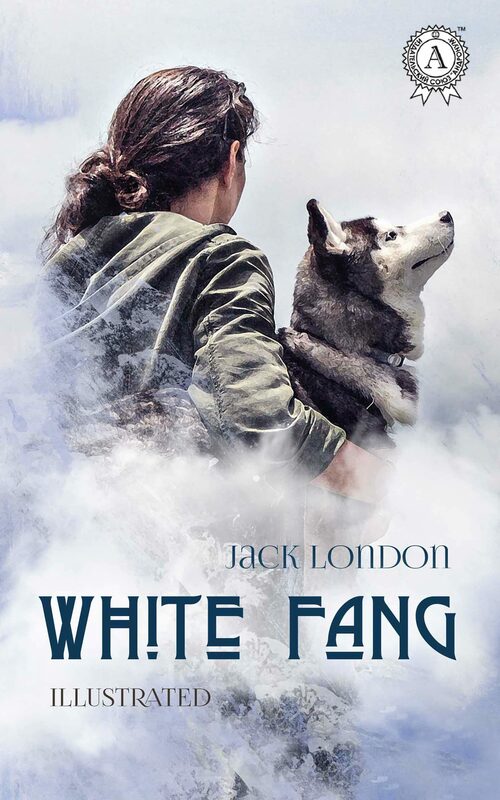 The main character of Jack London's story - no, not a man - but a wolf named White Fang was exactly like that. He mastered this science perfectly to survive in any unfavorable conditions. The writer describes in details the psychology, motives and behavior of White Fang, shows how kindness and affection towards a living being teaches him to pay with love for love. And for a clever tamed wolf, love was more precious than life. Illustrated by Valeriia Gogina. .